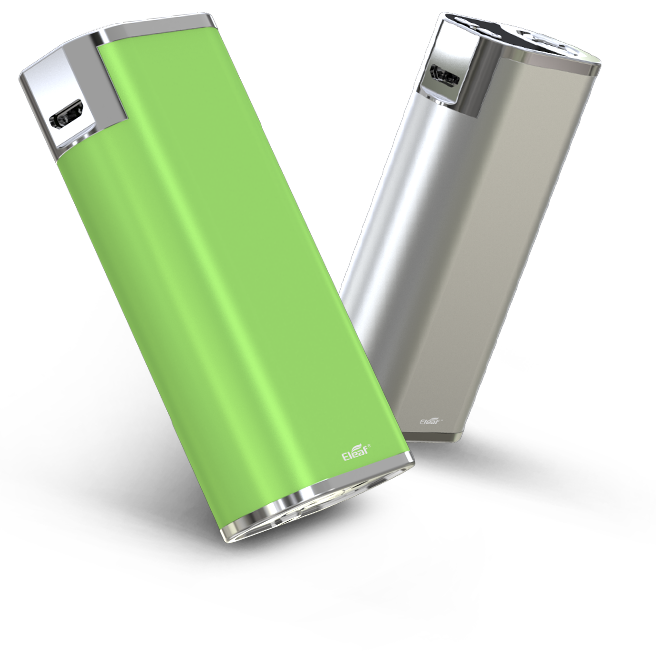 Eleaf iStick MELO with MELO 4, slim and compact design, features a long sustainable 4400mAh built-in battery that can be recharged efficiently and safely. 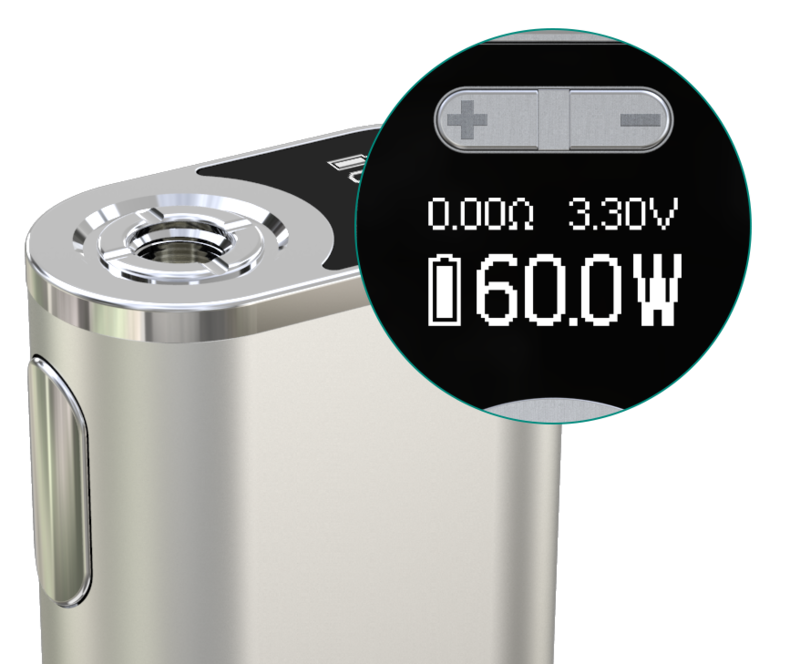 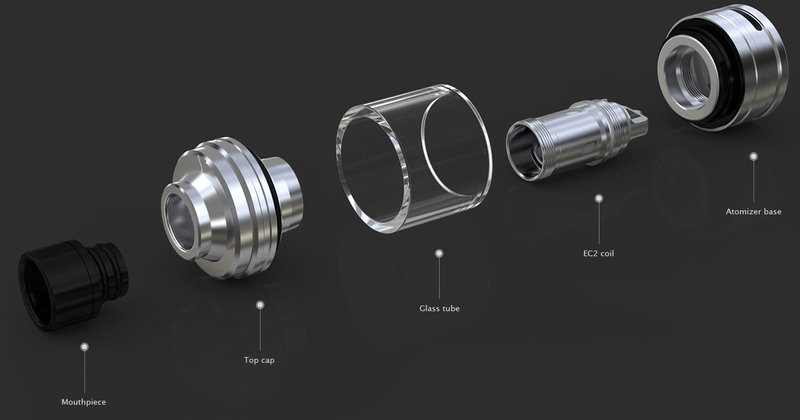 Eleaf iStick MELO mod is capable of firing up to 60W and equipped with a 0.49 inch display, allowing you to view all essential information with a simple glance even while vaping. 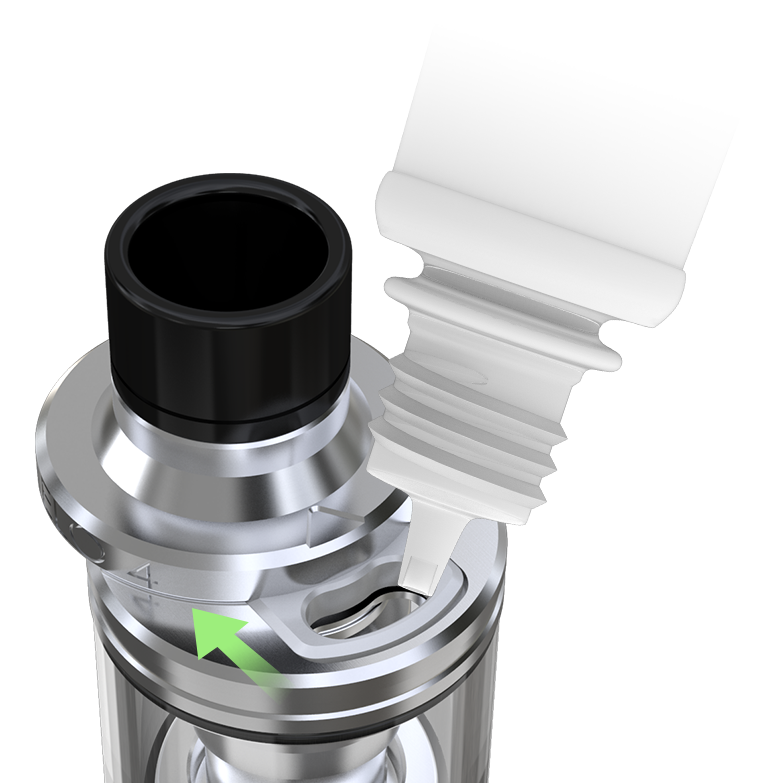 Kit comes with an iStick MELO 4 (D22) atomizer that is a retractable top fill tank, Eleaf MELO 4 Atomizer utilizes EC2 coils for an ultra vaping experience. 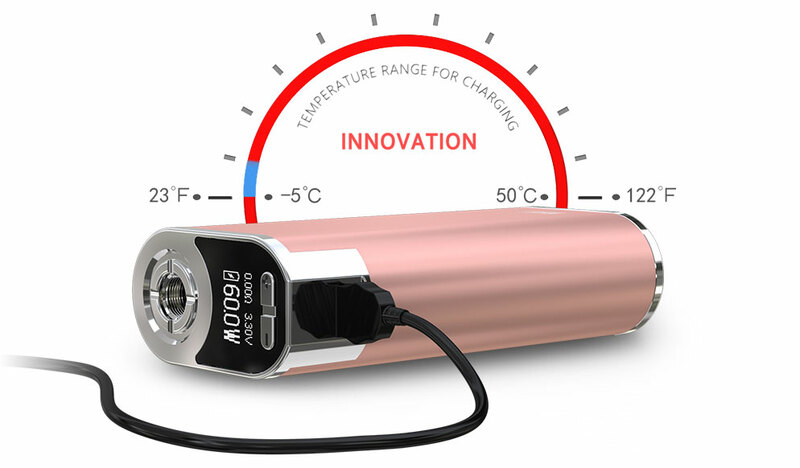 This perfect combination of the sleek iStick MELO mod and the well-performing MELO 4 tank is ideal for vapers of all sorts. 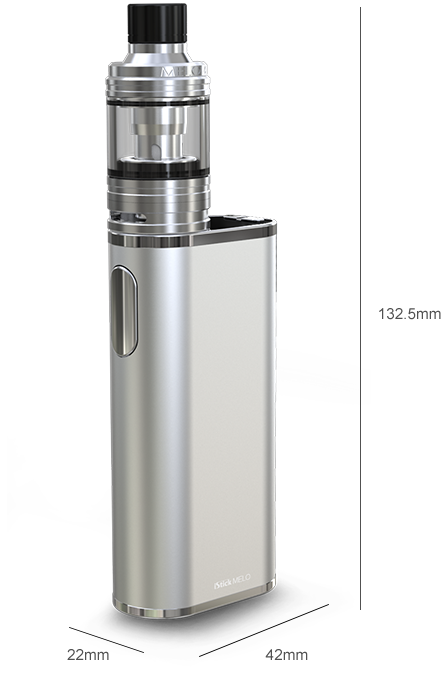 Ergonomically designed for comfortable handling, this iStick MELO is an absolute delight to use.Meanwhile, its slim and compact profile enables you to effortlessly carry and store the device.